Google Smarty Pants AI: Good Or Grim? 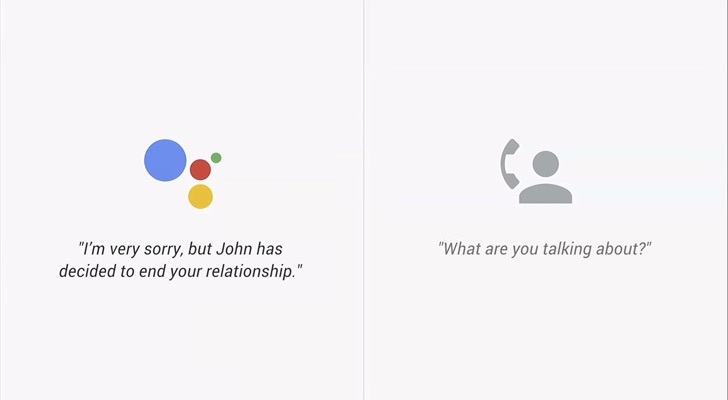 Google’s new AI offering can masquerade as a human caller. But is that good, or bad, asks PAT PILCHER. And what are the ramifications? AI is often as controversial as it is exciting. Take Google’s latest AI goodness, codenamed Duplex. It’s the latest beta iteration of Google’s insanely handy assistant that’s baked into many Android phones. Duplex, however, takes things way further by phoning the hairdresser when you ask Google Assistant to schedule a haircut, for example. This gets done in the background after the user asks Google Assistant to schedule an appointment with the hair salon as a reminder in their calendar. Once the call’s concluded, the user gets a notification that the booking has (or has not) been made. Google demonstrated Duplex at their IO conference. During the demonstration you could hear a collective thud as the audience’s jaws hit the shagpile. In the demo, Duplex phoned up a hair salon and conversed with a person on the other end of the phone (who it appears was blissfully unaware they were talking to an AI) to book a haircut. The stilted, stiff and synthetic sounding replies we’ve become used to from the likes of Siri, Alexa or Google Assistant were nowhere to be found. Duplex’s ability to understand the nuances of phone conversations are such that when asked if it could hold while the human on the other end of the phone searched for a free appointment slot, Duplex replied with a life-like “mmm-hmmm”. Add in the occasional “umm” and “errm”, a low latency in responding, as well as an uncanny ability to get context and it isn’t difficult to see how the human on the other end can be fooled into thinking they were dealing with a human, not a machine. The audience’s reaction to all this was telling. Oohs and aahs mingled with shocked gasps as the implications of Duplex began to sink in. Most of the subsequent unease appears to centre around what many have coined as Duplex’s deceptive operation. 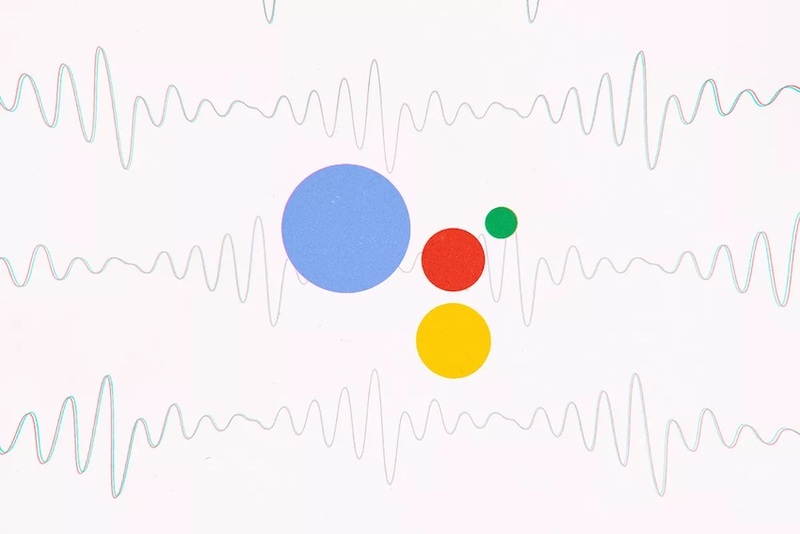 While it is exciting that Google Duplex may have casually breezed past the Turing test, it also appears as if Duplex deliberately hides that fact that it isn’t human. Phoning in a hair appointment is one thing, but what about more serious uses. What if for example an elderly user who has taken a tumble and can’t get to the phone asks Google Assistant to call emergency services and there is a, “Sorry, Dave I can’t do that right now” moment. Who should be blamed if Duplex fails to deliver and a death happens because of this? Having experienced the pleasure of many scam phone calls seeking to wring money out of me, it strikes me that it is now incredibly easy for scammers to scale calls up to industrial proportions. In short, Duplex-capable machines could be used to make hundreds of thousands of human-sounding robo-calls. Here’s hoping subsequent Android releases come with in-built whitelist/blacklist features so we can filter out a future deluge of robo-calls likely to be heading our way. Given mankind’s propensity to err on the side of poor ethics, not to mention opting for laziness, it is also arguable that technologies like Duplex could devalue human interaction. As this parody clip shows, the scope for mis-use with Duplex is potentially huge. On a slightly more comedic note, what will happen when one Duplex AI calls another?